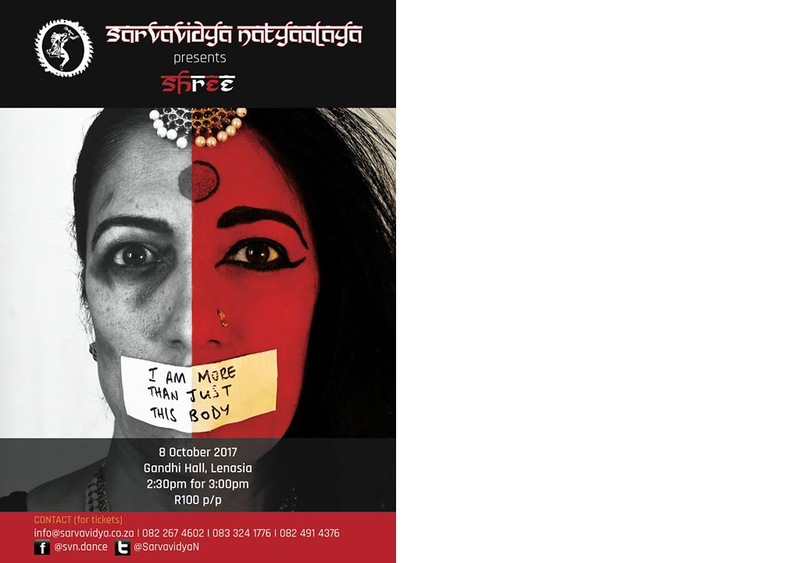 “SHrEe, the latest production by Sarvavidya Natyaalaya (SVN) is an unravelling nnd narrative thread of current social issues faced by women in contemporary South Africa. With the sub-theme of I am more than just my body, SHrEe takes its audience back to the time of the Mahabharata and the infamous moment of the disrobing of Draupadi. 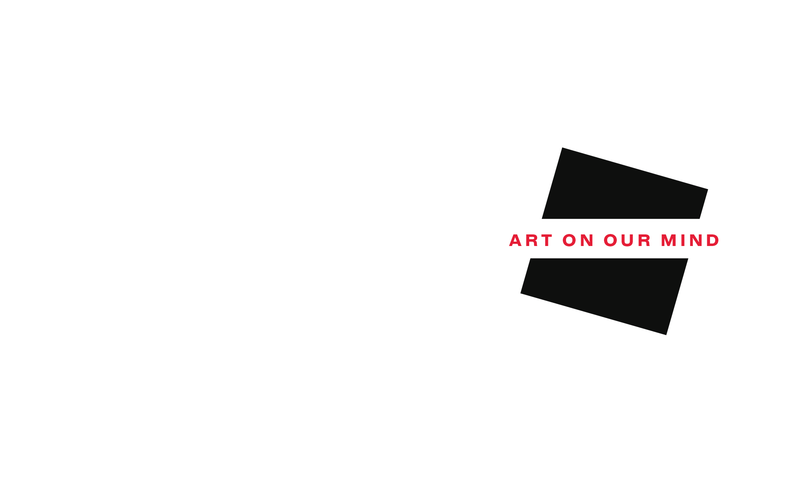 Threading into this narrative it moves to the present moment, and uses spoken word and contemporary dance movement to retell stories of violence and violation against women. The production slowly unpacks the various emotional stages that women, who have experienced some form of violation or abuse, go through. SHrEe aims to reveal the primal force within these women, the goddess in various stages of being, in various stages of womanhood. From the ferocious rage of the violated woman (Kali), to collective teaching, learning and fighting, where words and voice are weapons (Saraswati), to the ironies of how society treats women, whether married or widowed (Lakshmi) and finally it moves to the claiming back of space, of goddess/woman in a state of equilibrium, who is neither less nor greater than her male counterpart (Ardhanareswara).